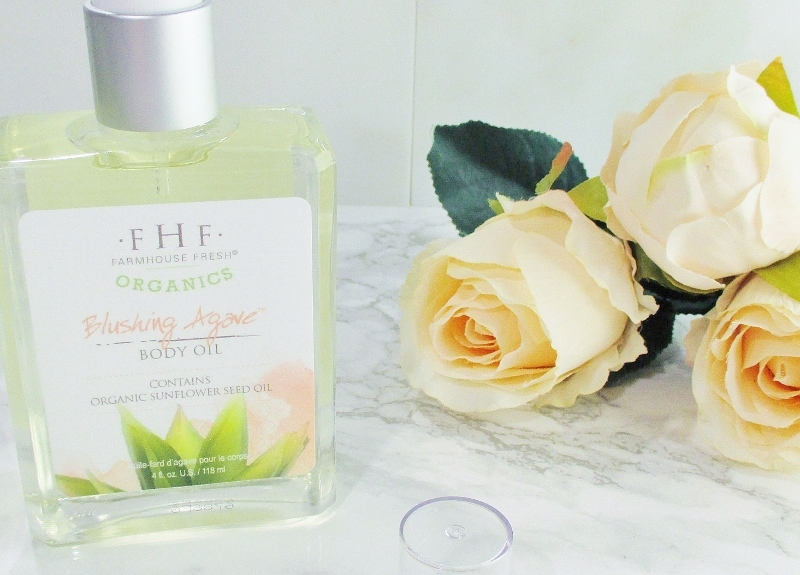 A gorgeous, hydrating body oil from Farmhouse Fresh Organics? Wait. Did I just say, Organics? Why, yes. Yes, I did. Brand new to the Farmhouse Fresh lineup is their Organics products; GMO, synthetic herbicide and pesticide free in addition to being cruelty free, paraben and sulfate free. 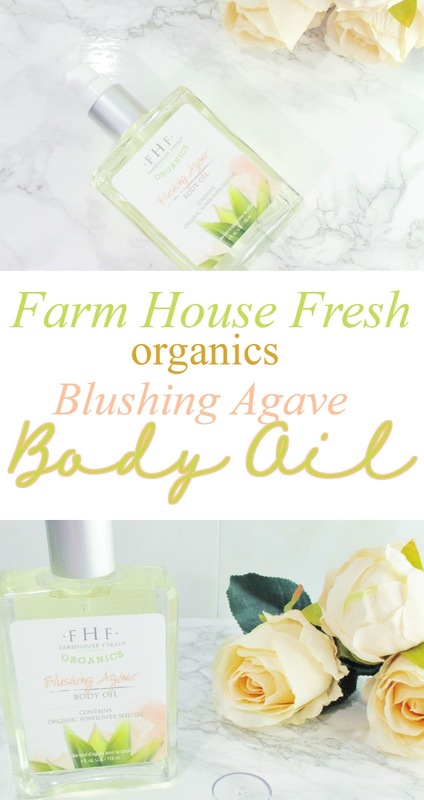 Farmhouse Fresh Organics Blushing Agave Body Oil is a rich blend of natural, linoleic oils that soften and hydrate my skin while delivering a light, fresh, floral-sweet scent that is never overpowering or cloying. I love to apply Blushing Agave Body Oil when I am fresh out of the shower or bath, on wet skin or smoothed on after towel drying. 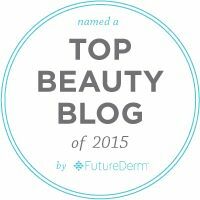 This oil drops right into my skin and never feels heavy, greasy or sticky. 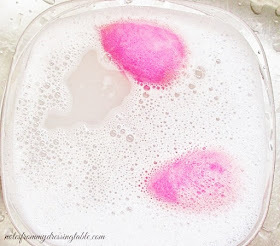 I also have used a little in my hair, on my cuticles and nails... Even my face. 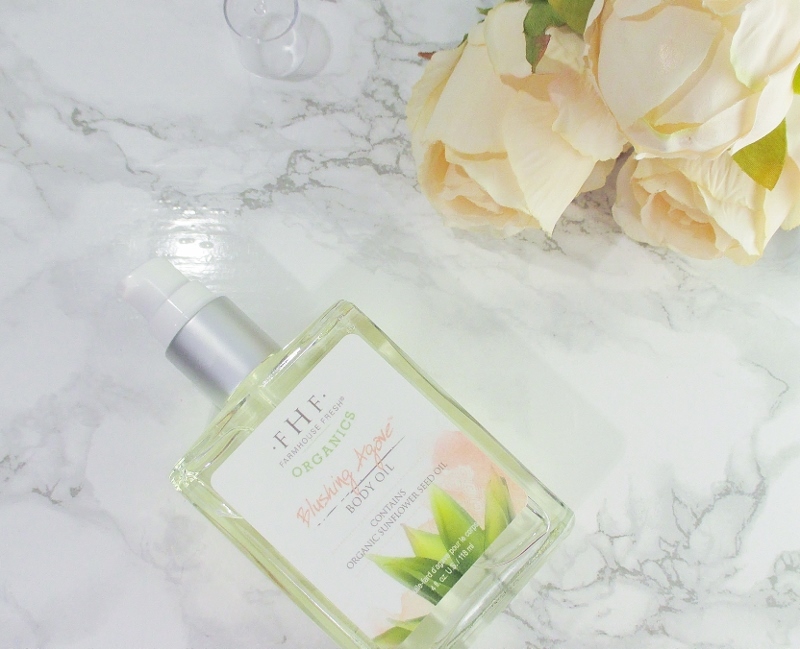 I just love this splendid oil so very much and gentle reader, if you are in the mood for a treat for your skin, I recommend that you pick up a bottle. Are you as big a fan of Farmhouse Fresh Goods as I am? What are your favorites from the line? Anything you think I need to try, next? I love this so much I'm already addicted! Sounds lovely! The new organics line is genius! I am waiting for my bottle to arrive, and I cannot wait to try it! You know how much I love oils, and this one sounds absolutely wonderful! FHF can do no wrong as far as I'm concerned! I love the honey-like smell of agave, it actually curbs my appetite instead of causing csweet cravings. I bet this body oil smells delicious! I am liking the sound of the new Organics line and I absolutely LOVE body oils. Will have to look into picking one up! Fresh and agave scented AND oil? SOLD SOLD SOLD. I still haven't tried them! I have three of their body oils and I love them all. I love that they made these products that are more organic. This oil sounds fabulous! I have to give it a try! I've never tried anything from this line, but I sure am tempted after seeing this post and your others!